HPE’s new ProLiant Gen10 servers are designed to deliver the right compute for your workload at the right economics. 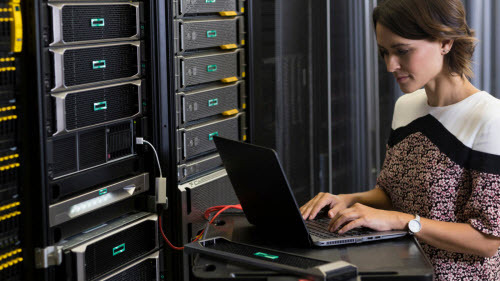 HPE Server solutions help you make significant savings while increasing capacity. Looking for a server? Here we collected some top-rated HPE Proliant Servers and Options for your needs. If you would like to know more about HP products, please contact us.